Some find it a laugh; some find it cringe-worthy. But it’s that time of year again where you know you’ve got to be extra careful about believing anything you see or read. 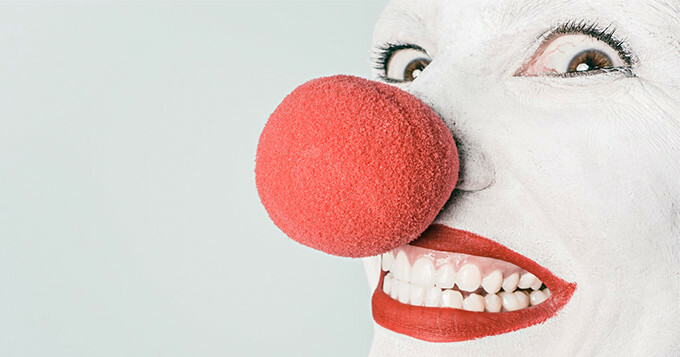 Here’s a round-up of our team’s 4 favourite April Fool’s with a science twist. 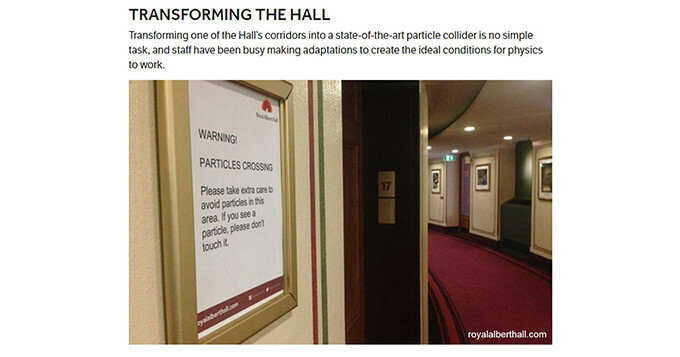 The Royal Albert Hall announced this morning a brand-new scientific research partnership with CERN, which will see the 145-year-old building used as a scaled-down version of the Large Hadron Collider. Deliveroo teams up with neuroscientists to develop telepathic food ordering and it’s all explained in a handy video. We have no words. Except ‘seeing is believing’ – check it out for yourself.